Located in Vaughan on the north east corner of Steeles Avenue West and Alness Street. This multi-unit property offers space to accommodate industrial and retail uses. The property is in an established industrial and retail area and is situated directly back a major power centre to the south, offering a wide variety of retail and restaurant services. 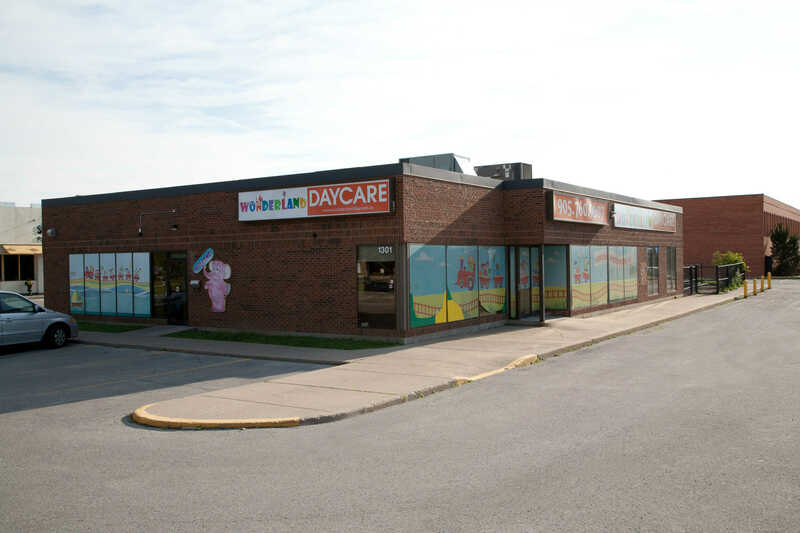 The location is serviced by public transit with connections to subway lines and is within close proximity to Hwy 407 and the Allen Expressway, providing connections to all areas of the GTA. Total Building Size: Approximately 28,500 sf. which includes a free-standing building of approx 4,500 sf. in a prime corner location offering great street exposure. - Finished units from approx 1,500 sf. - Freestanding building of approx 4,500 sf. - Restaurant end cap of approx 2,650 sf.